Legacy version - there will be no additional Feature - Updates for touchAble 3. For your up to date fix of touchAble - please refer to our new app - touchAble Pro. An overview provides quick access to any position in the set. Create or delete Tracks, Scenes, Clips and even stop buttons. 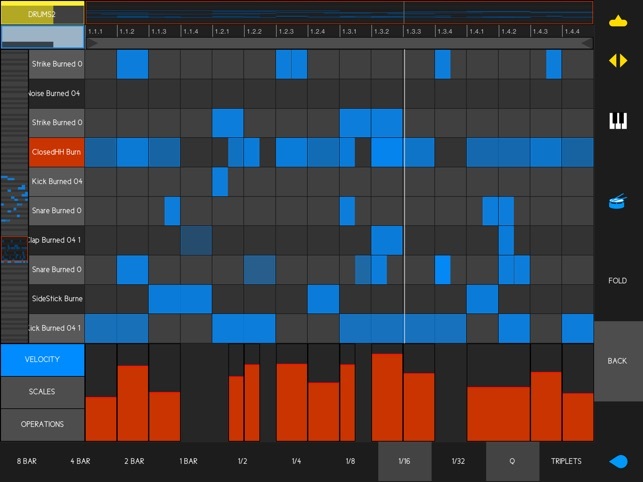 Edit MIDI Clips with the MIDI Editor. 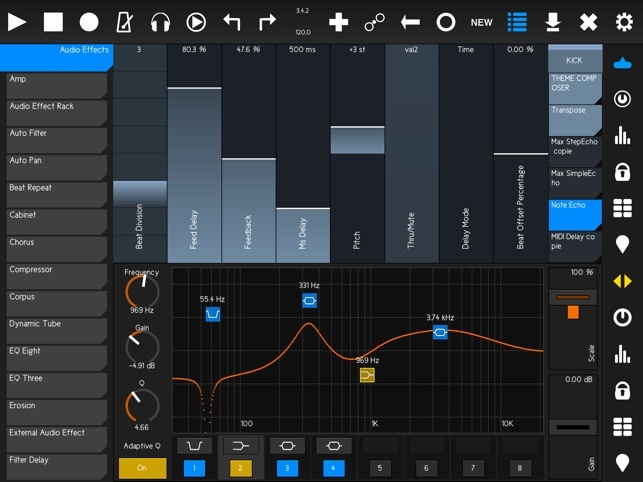 Drum Mode makes it easy to lay down a drum loop. 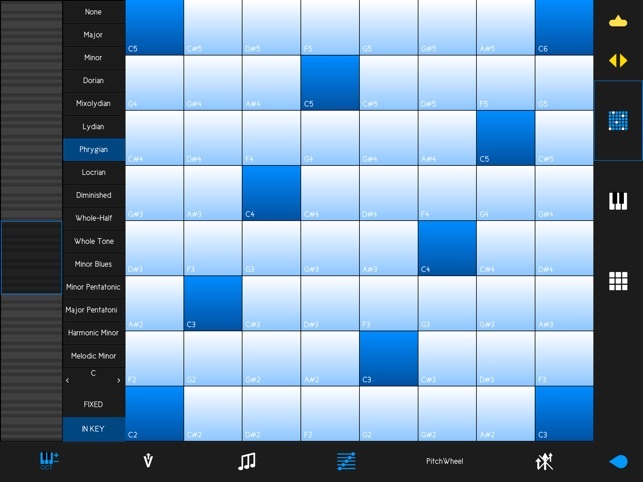 Chord Mode allows for precise note placements and lengths - in any scale you want. Adjust Volumes, Sends, Pans and the Crossfader. Accurate dB readings and level meters. Snap and Timed mode with 4 different envelopes. Access Live Devices, VSTs or AUs. Supports Devices in Racks. Intelligent Controls adapt to the type of control used in Live. Snap and Combo mode. With the addition of the Live Device Template Pack (in-app purchase), all Live devices will look and feel exactly as their counterparts in Live. Assign and control up to 12 parameters at once. 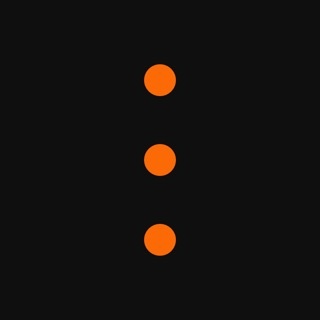 Gravity Parameters on each of the dots. Snapshots of positions with morph. 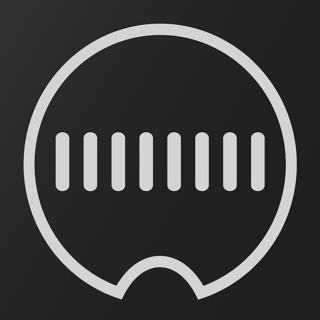 Edit your own interfaces using XY Pads, Faders, Rotaries, Buttons, Labels and Containers. Use as many pages as you like - and save and restore your templates. Combine your own template with touchAbles other modules. The Browser lets you access Live's Library. Drag and Drop Devices on a track - or drop Samples on one of the DrumPads. 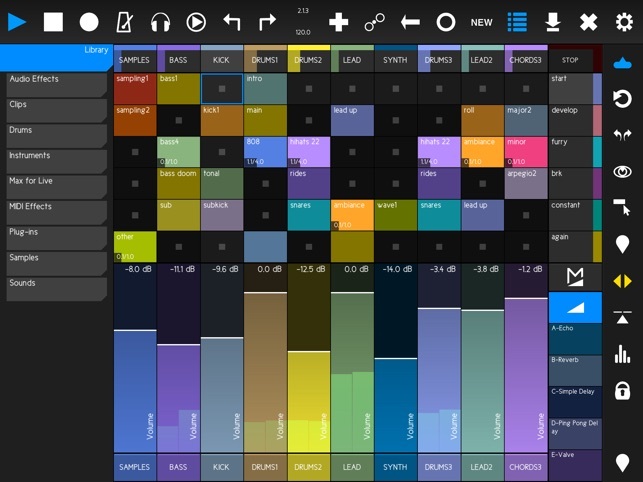 touchAble 3 is compatible with Live 9 & 10 (latest version) - Lite, Intro, Standard and Suite - and runs on all generations of iPad. The Server Software requires OSX 10.7 and above or Windows 7 and above. • Connect your iPad to your computer via USB or a wireless network. 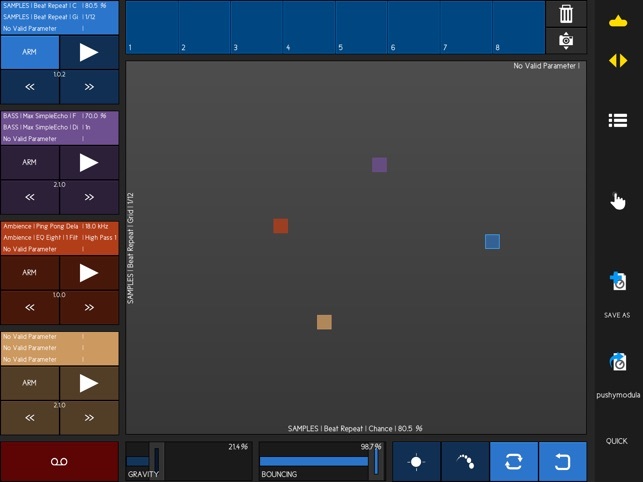 • Run Ableton Live and enable 'touchAble' as a Control Surface. • Launch touchAble on your iPad and tap the Server to connect. Legacy version - there will be no additional Feature Updates for touchAble 3. Although this used to be awesome it isn’t really usable anymore. The app crashes if you have Lives drumkit loaded on a track.